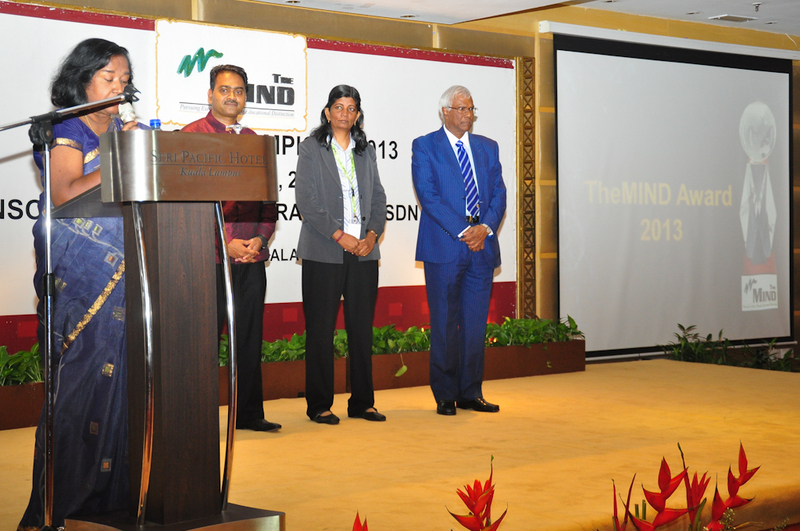 TheMIND of Champions 2013 (MOC'13) was successfully held on December 14, 2003 at Seri Pacific Hotel, Kuala Lumpur. TheMIND of Champions 2013 (MOC'13) was successfully held on December 14, 2003 at Seri Pacific Hotel, Kuala Lumpur. This program, first of its kind, was aimed at motivating our youth (including students) to propel forward in their academic and professional pursuits. MOC'13 featured Tan Sri Dr Mani Jegathesan, the 'Flying Doctor' who was once Asia's fastest man, and Mr Ramasamy K Veeran, Founder and Managing Director of Merchantrade Asia Sdn Bhd, as inaugural speakers. In the first power talk, Tan Sri Dr Mani Jegathesan described his pathway to success as a sportsman, medical doctor and scientist by giving an interesting A to Z on how he swam against the tide to triumph in capacities not many have even come close to. He stressed that in the journey of achieving championship (not just sports, but every social endeavor), the mind drives, controls and moderates every activity that leads to achieving the desired outcome. In the second power talk, Mr Ramasamy K Veeran gave participants an insight into what it took for him to grow Merchantrade Asia into a leading award-winning company. He described his struggle in his early years and how he took the plunge of starting a business at a time when the Asian financial crisis was looming. 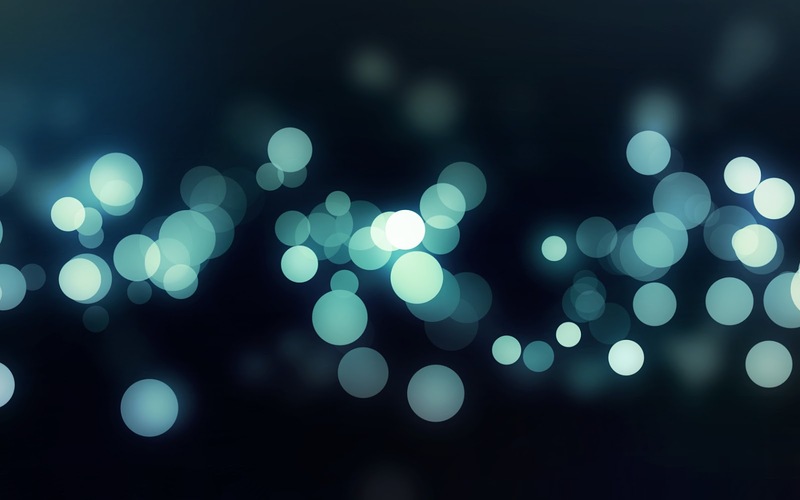 He shaped his entrepreneurial pathway by being steadfast about being on top of his game. He stressed on determination of the mind and spirit. MOC'13 attracted 144 participants, who came from as far north as Sungai Petani, Kedah and as far south as Batam, Indonesia. MOC'13 also featured the presentation of TheMIND Award for excellent achievements in undergraduate studies. The four recipients of TheMIND Award for 2013 were: Banu Jothimalar (USCI), Shamala Vadivelu (UTeM), Shobana Nair Saseedharan (MMU) and Nallyswari Thiagarajan (UMP). MOC'13 registered an approval rating of almost 100% based on written evaluation collected from about 40% of the participants.